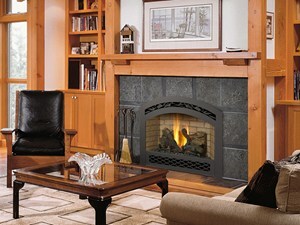 The large 864 square inch clean face fire view showcases the highly detailed Dancing-Fyre™ log set and glowing embers from any angle in the room. Its high quality all-glass appearance shows no visible face, grills or louvers and features the 2015 ANSI approved low visibility safety barrier to increase the overall safety of this unit for you and your family without detracting from the fire view. 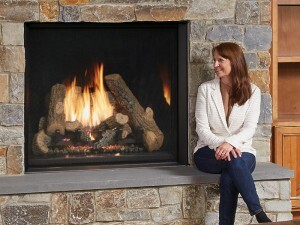 This deluxe fireplace comes with the GreenSmart® 2 system that features Comfort Control™, allowing you to turn the heat down while still maintaining the fire and glowing embers. All of the components on this fireplace can be operated simply by accessing the easy-to-use GreenSmart® 2 wall mounted remote control. With the 864™ TRV CF, you are truly getting a beautiful fire view while being able to control the heat output. The 864 TRV GS2 combines convective heat, radiant heat and reduced depth dimension, making this unit ideal for small to mid-sized homes or for zone heating in bedrooms, and living rooms spaces. 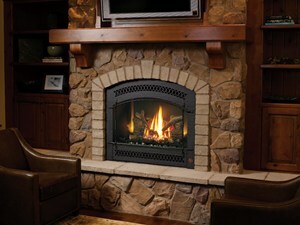 This fireplace features high quality, high clarity glass that comes standard with the 2015 ANSI-compliant invisible safety screen, increasing the overall safety of this unit for you and your family. The 864 TRV GS2 comes standard with the very popular accent light for an added glow when the fireplace is on or off, which really showcases the fireplace in every setting. 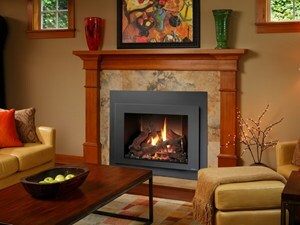 The Fireplace Xtrordinair 864 HO (High Output) is the ultimate high-performance gas fireplace, combining dynamite flame appearance and the greatest heat output of the entire 864 family of fireplaces. Powered by the GreenSmart™ gas system that efficiently heats the home while saving on energy usage and lowering heating bills. The real power of the GreenSmart system is the entire collection of components, controls and technology features like: accent lights, flame adjustments, blower control and a choice of pilot ignition modes. The fabulous wood-like fire appearance, seven-piece log set, Ember Fyre burner with Hi-Def Pine Lodge log set, accent lights and 260 CFM blower are all standard on the 864 HO! 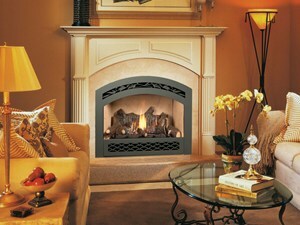 The 864 HO features film-cooling technology that allows for maximum heat output and closer clearances to mantel. Firebacks are required on the 616, a choice of 6 different fireback looks gives the ability to personalize the interior of the insert to suit any look you’d like. GreenSmart Remote Control – Full Version from Travis Industries on Vimeo. The new Intermittent Pilot Ignition (IPI) allows you to run the 564 SS in either standing pilot mode- or in electronic ignition mode. In standing pilot mode the pilot flame stays on, which is ideal in cold climates where it is important to maintain a draft for proper operation. In electronic ignition mode the pilot flame goes out when the fireplace is turned off, saving you precious fuel and money and making the 564 SS one of the most “green” fireplaces you can own. The 564 HO GS2 is a breakthrough fireplace offering you the choice of three different burners; the high performance Ember-Fyre burner, the entry level Dancing-Fyre burner, or the contemporary Diamond-Fyre burner. 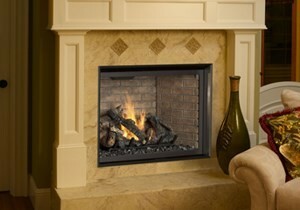 This fireplace features 564 square inches of high quality, high temperature Neo-Ceramic Glass that comes standard with the 2015 ANSI-compliant invisible safety screen, increasing the overall safety of this unit for you and your family. The 564 HO GS2 is sure to keep things warmed up year round with a heat output of 35,000 BTU’s and the ability to heat up to 1,400 square feet. 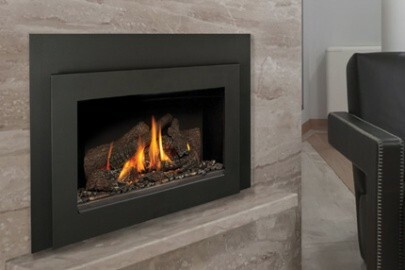 The high efficiency fireplace offers a turndown ratio of up to 71% (NG) or 79% (LP). 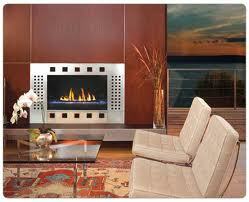 The fireplace also features close clearances to the mantle by incorporating “film cooling” technology. 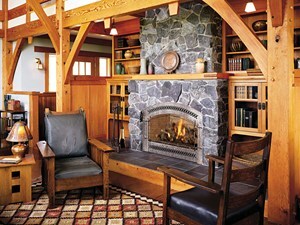 This allows for a more balanced look to the fireplace. The 564™ Diamond-Fyre™ GSR2 features a single ribbon burner that will heat an area up to 950 square feet with a maximum of 20,500 BTUs. 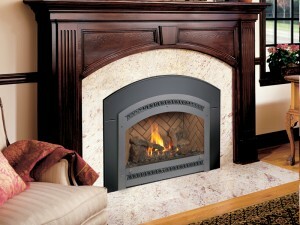 This fireplace has a beautiful decorative crushed glass floor that comes available in your choice of three colors. The reflective glass is bottom-lit with the adjustable accent light and together with the flames gives the impression of millions of glowing, shimmering gemstones. With a reduced depth dimension and a large turn-down ratio, the 564™ Diamond-Fyre™ is great for heating bedrooms and dens and has flexibility for year-round usage. The 564™ Diamond-Fyre™ comes standard with the GreenSmart 2 Wall Mounted Remote that gives you full control over this unit from the comfort of your favorite chair. It also features 564 square inches of high quality, high clarity tempered glass that comes standard with the 2015 ANSI-compliant invisible safety screen, increasing the overall safety of this unit for you and your family.